Reg $3. 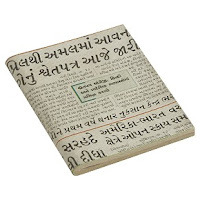 Chock full of interesting and appealingly textured recycled papers from India. Pretty! From CB2.